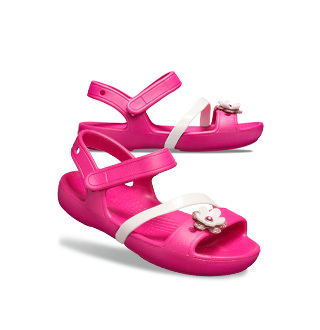 More feminine, more refined, more fun — the Crocs Isabella collection is a fresh take on the huarache. 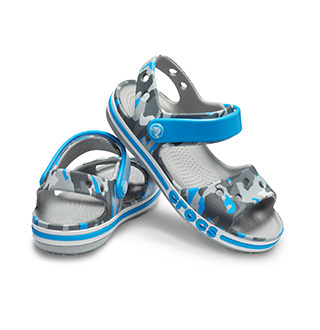 Here’s a strappy, stylish sandal that’s comfortable enough to wear all day. 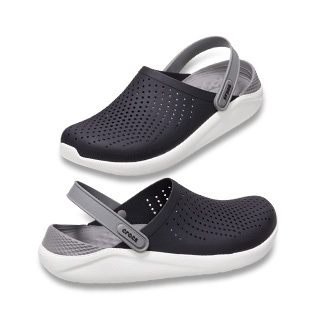 The soft translucent straps feel good on your feet, and the Croslite™ foam footbed cushions every step. 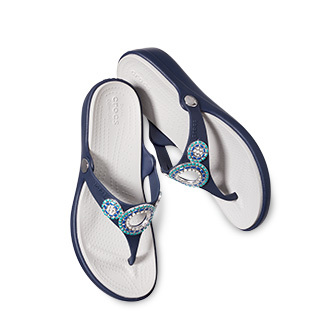 Wear it around town, weekends, wherever you need the perfect mix of style and comfort.